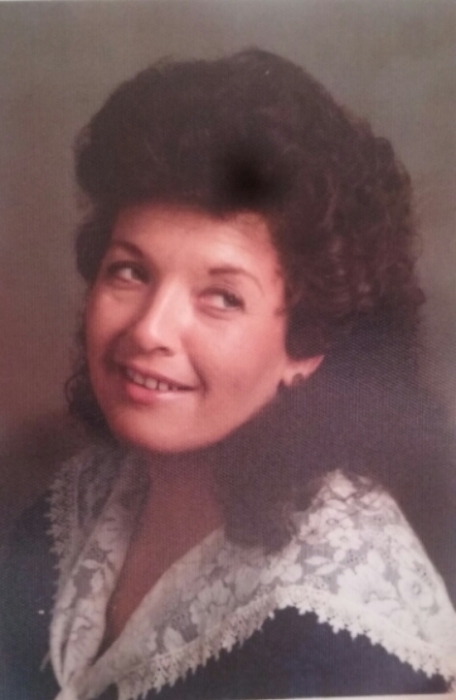 Baileyton: Donna Jean Dean, age 63 of Baileyton, passed away, Monday, January 21, 2019 at her residence following an extended illness. She was preceded in death by her parents, Robert and Clara Kincaid Gosnell; brothers, David Gosnell, Bill Gosnell, Jabo Gosnell and Doug Gosnell; niece, Mitzie Adams; nephew, Jason Dean. She is survived by her brother, Gary Gosnell and wife, Laura of SC; nieces, Hailey Gosnell of Greeneville, Jennifer White of Chuckey, Jennie Rooney, Dottie Yokley, Amy Gosnell, Jade Yokley, Roxanne Raynor and Suzie Harrison; nephews, Doug Gosnell, Charlie Gosnell, Billy Gosnell, Robert Raynor, Danny Miller and Jason Dean; sister-in-law, Faye Dean all of Greeneville; special caregiver, Jane Morelock. Visitation will be 6:00 P.M. to 7:00 P.M., Thursday, January 24, 2019 at Baileyton United Methodist Church. Memorial service will be conducted 7:00 P.M., Thursday, January 24, 2019 at Baileyton United Methodist Church with Rev. Nathan Reynolds and Rev. Wade McAmis officiating. Broome Funeral Home, Rogersville is honored to serve the Dean family.